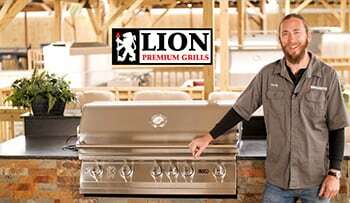 Looking to add a little versatility to your Lion outdoor kitchen? Lion side burners allow you to cook delicious side dishes without having to run in and out while grilling. Check out our selection of single and double Lion Premium side burners and save!